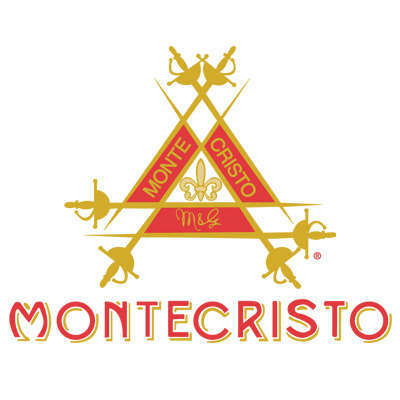 With their rich history and reputation, Montecristo cigars are among the most popular cigars in the world and the standard by which practically all other premium cigars are judged. 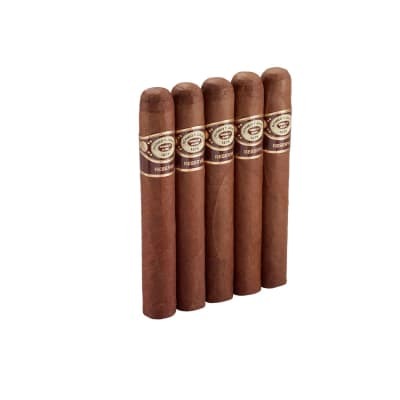 Meticulously hand-crafted at the Tabacalera de Garcia factory in the Dominican Republic for cigar smokers of every experience, you can buy Montecristo Yellow cigars in a wide choice of shapes and sizes. 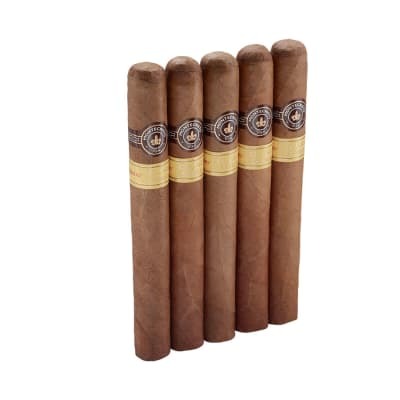 Find the Montecristo cigar that's right for you and add a box to your cart now. 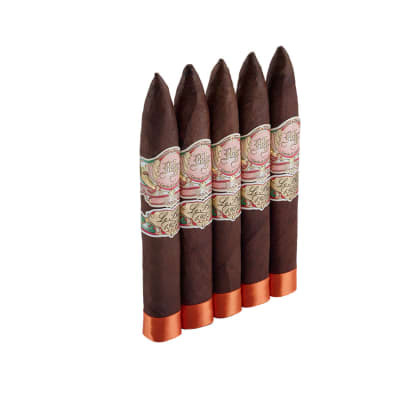 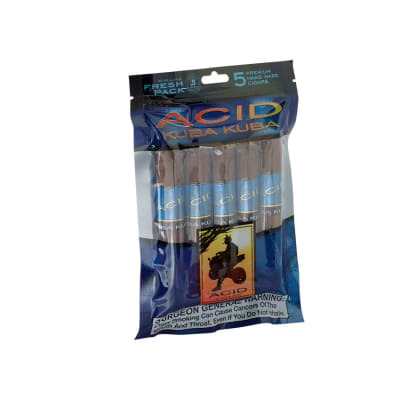 No humidor should be without them!